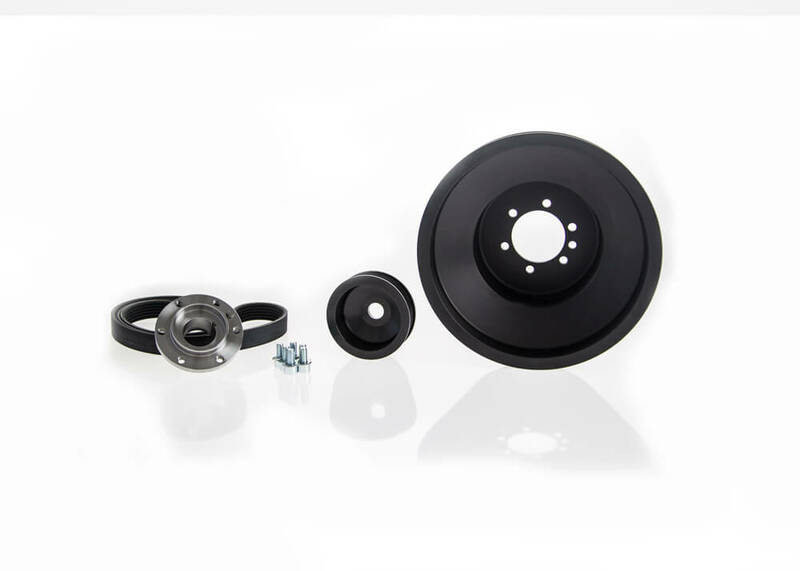 Get up to 225 HP and 330 Nm with this simple and effective Kleemann Boost Kit. 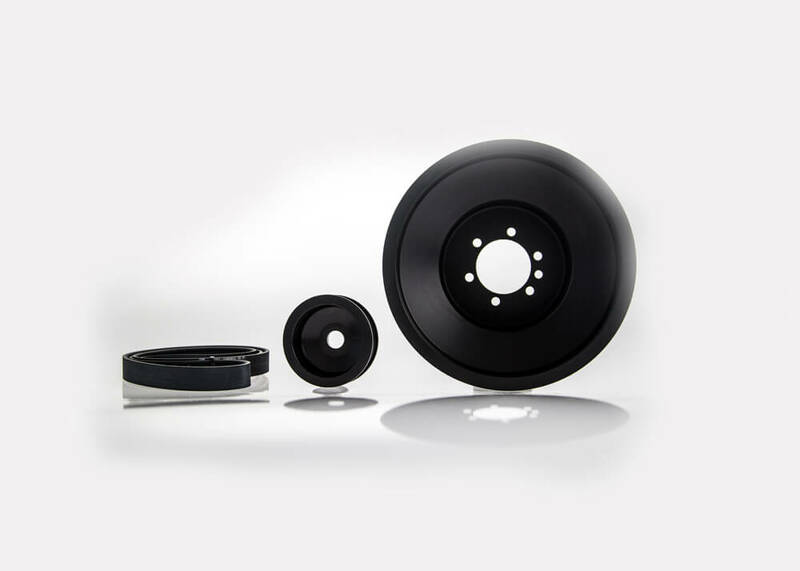 The kit consists of a new crank pulley, a new alternator pulley and a new serpentine belt. NOTE: No electronic upgrades neccessary.